If you have plans to learn one foreign language, maybe Spanish is the best choice for you, being the reason why we bring you the list of the best summer jobs to learn Spanish. By learning one or more additional languages you will expand your possibilities, and develop your cognitive abilities, since it has been proven that the more languages you know, your intelligence is getting bigger. According to the website named Why Spanish is Easy, Spanish is the language of love and you will enjoy speaking it when you realize how romantic and amazing it sounds. Spain is the country of flamenco, paella, Tomatina Festival, beautiful beaches and people who enjoy their lives to the fullest. It is why you should consider finding a seasonal job in Spain, in order to help you in the learning process of the language. 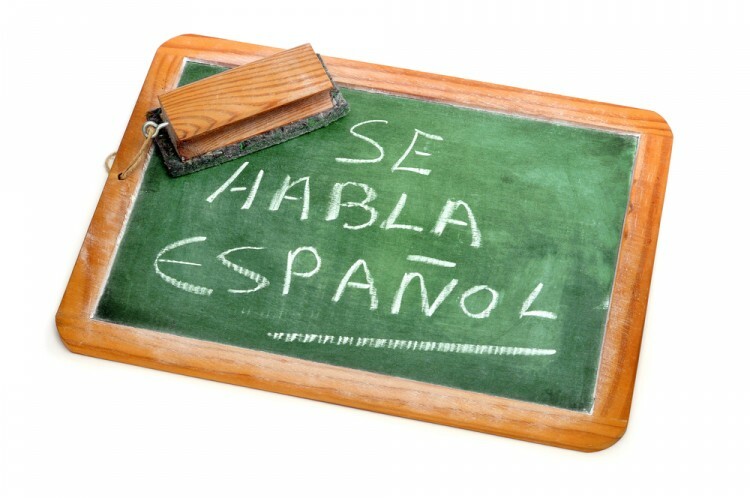 Of course, some other countries, such as Argentina, Costa Rica, Colombia, Mexico, Venezuela and more are also Spanish speaking countries, so don’t forget to consider them if you plan to travel and work in order to learn this melodic language. Generally, in order to give you the best options regarding the jobs that may help you learn Spanish, we did similar things as with the list about 10 Best Summer Jobs to Learn English. We mostly took into consideration those jobs in the countries where the language is officially spoken, since the best way to learn it is to be exposed to it constantly. However, we needed to focus on the jobs that may be done without or with a very little knowledge in the very beginning, and those which demand to be surrounded by Spanish speaking people all the time. The crucial website in this research was Transitions Abroad, though we eventually ended up creating our own list following all of those ideas mentioned before. Since it was impossible to count the amount of time necessary to learn one language while doing a specific job, we tried to focus on different things, making the final classification according to the salary. We made sure that each of these jobs from the list will help you expose yourself to the language all the time, but since we are all very specific individuals, we definitely differ in the way on how fast we learn a language. In general, we made sure to provide the best possible options to learn Spanish, to give you food for thought regarding different jobs and the countries you may visit, so do not hesitate a minute and read our list of the best summer jobs to learn Spanish.